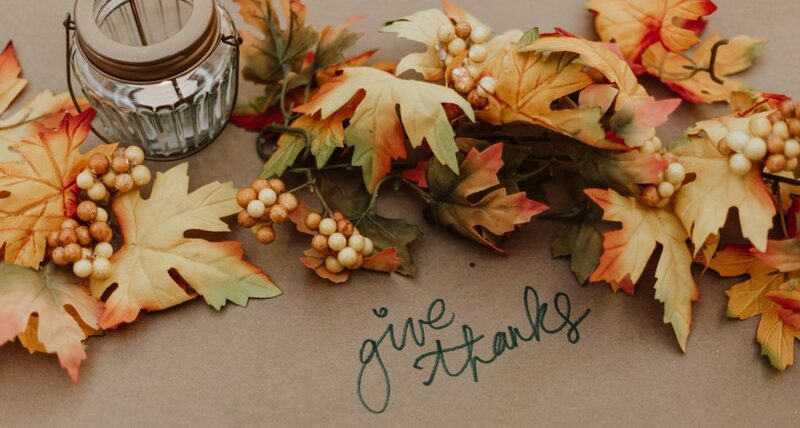 CEO Message from Margarita H. de Escontrias: As Thanksgiving approaches, I would like to express my gratitude for the generosity of our donors and community and business partners throughout the year. We can accomplish great things with your help. Your gifts bring new opportunities to move forward with more affordable housing projects and provide necessary educational, health and support services to low-income families, farmworkers, seniors, veterans and individuals with disabilities in our community. I am truly grateful to you for continuing to keep Cabrillo and our mission on your minds during the holiday season with your Amazon Smile purchases, and Giving Tuesday and year-end donations. I am excited about the difference we can make together with the support of our community and dedicated staff with Phase II of Snapdragon Place under construction and our new development on Etting Road in predevelopment. These two projects alone will provide 64 units of much-needed housing for veterans, low-income families and farmworkers. On behalf of Cabrillo, I wish you a wonderful holiday season and a joyous New Year. Cabrillo will be participating in the annual Toys 4 Tots campaign. 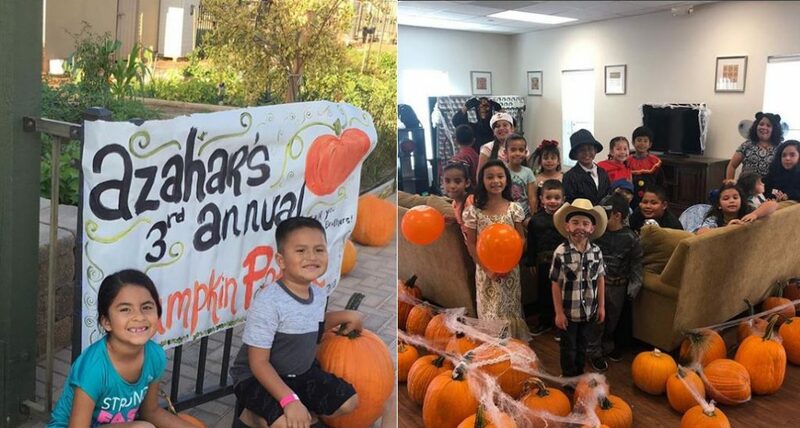 “Property managers will apply directly to the organization and arrange distribution at each property,” said Resident Services Coordinator Diana Ortega. Those who wish to donate can contact the property managers or drop new, unwrapped gifts off at the corporate office in Ventura for Resident and Community Services staff to deliver to the properties. For more information, contact RCS staff at 805-659-3195. 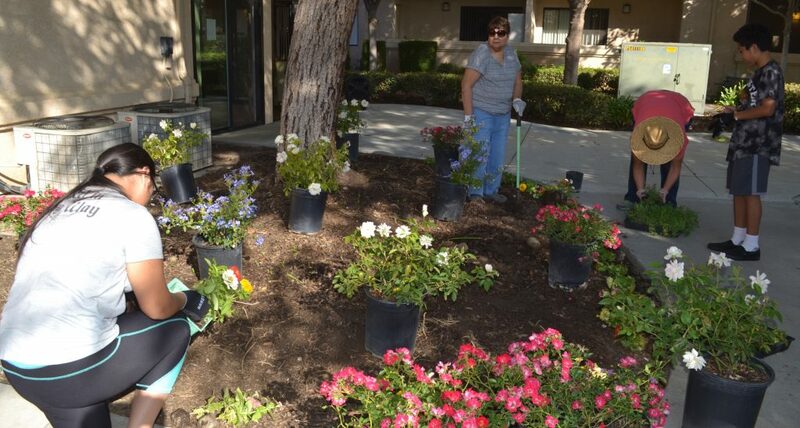 On Sept. 29 Cabrillo Economic Development Corporation, in partnership with United Way, renovated the grounds at the Santa Paulan Apartments. Almost 35 volunteers from United Way, Cabrillo and the Santa Paula community took part in this event. Overall, volunteers were able to clean up around the outside of the Santa Paulan and improve the landscape by spreading mulch and planting new flowers and shrubs. “it was nice to play in the dirt and feel like a kid again, I feel younger than I really am,” said Santa Paulan resident Maria Rodriguez. Resident & Community Services staff, including Beth Parker, Gloria Solorzano, Diana Ortega, and Jessica Rios organized the event. “The event was a positive experience in community engagement and community building with volunteers, staff and community members. Many said they found it rewarding,” Rios said. Cabrillo Economic Development Corporation announces the addition of Luz Soto as its Director of Property Management and Resident Services. Soto returns to Cabrillo, where she previously served as Director of Property and Asset Management from 2005 to 2013. 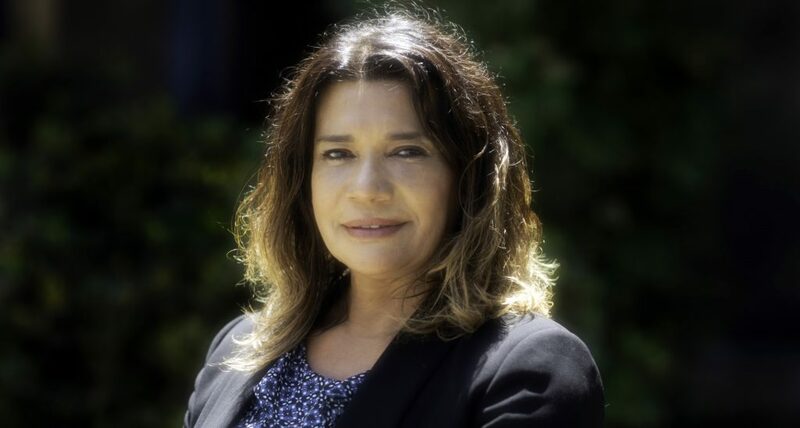 “With more than 20 years of property management experience, Luz’ strong leadership skills ensure the successful operations and management of Cabrillo’s rental portfolio,” said Cabrillo Chief Executive Officer, Margarita H. de Escontrias. Overall, Soto is responsible for the oversight of property budgets; the timely turnover of vacancies and delinquencies; and all legal matters related to tenant-landlord laws and fair housing issues. She will also manage Cabrillo’s Resident Services program, which provides ongoing resources as well as social and educational programs to provide a ladder of opportunity for residents. “Luz possesses not only the technical skills to succeed but also the personal attributes to help make our families successful. She understands our mission, purpose, and vision and has an appreciation for our residents. I believe returning to Cabrillo is an affirmation of commitment to the residents we serve and a coming home for her,” de Escontrias said. Most recently, Soto served as Senior Vice President of Property Management and Resident Services with Abode Communities, where she managed 35 affordable housing developments with 2,319 homes that served 6,300 low-income people. 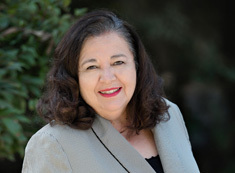 Prior to 2005, Soto worked as the District Property Manager for the Brackenhoff Management Group, where she managed a 1,300-unit tax-credit portfolio throughout California. She also worked with Goldrich & Kest Management, Inc., where she oversaw a residential portfolio consisting of 8,000 units, including HUD Project-Based Section 8, Tenant-Based Section 8, and Sections 202, 811, and 236. Cabrillo Economic Development Corporation is pleased to announce the recipients of the 2018 Rodney Fernandez Leadership Scholarship. This year, 21 applications were received and $12,500 is being awarded to 13 recipients. Edison International provided a with $10,000 grant to be divided among STEM recipients, and another $2,500 was raised to be distributed among recipients of all majors. Members of the scholarship review panel include Denise Bickerstaff, Cabrillo’s Director of Business Development and Administration; Gloria Solorzano, Cabrillo Resident Services Coordinator; Jessica Rios, AmeriCorps VIP volunteer at Cabrillo; Veronica Montoya and Adriana Fernandez, California State University, Channel Islands; Gordon Morrell, Yardi Systems Executive Vice President; and Alondra Serna, House Farm Workers Program Director. 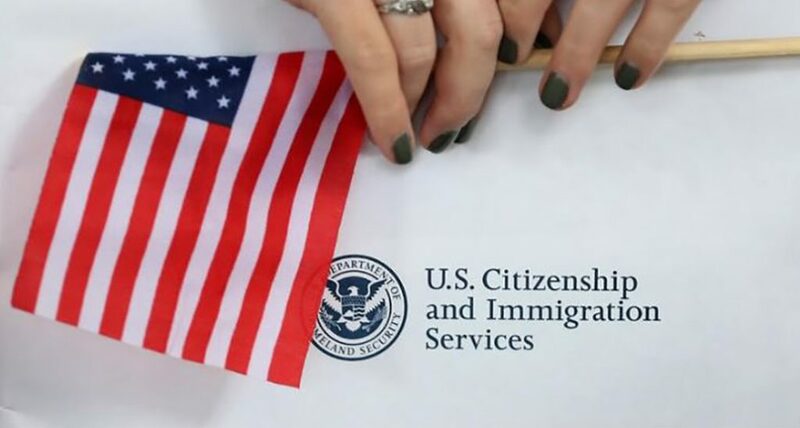 Recipients will receive their awards during the CEDC Scholarship Awards Banquet from 5:30 to 8:00 p.m., July 12, at Azahar Place Apartments, 11370 Mimosa St., Ventura. 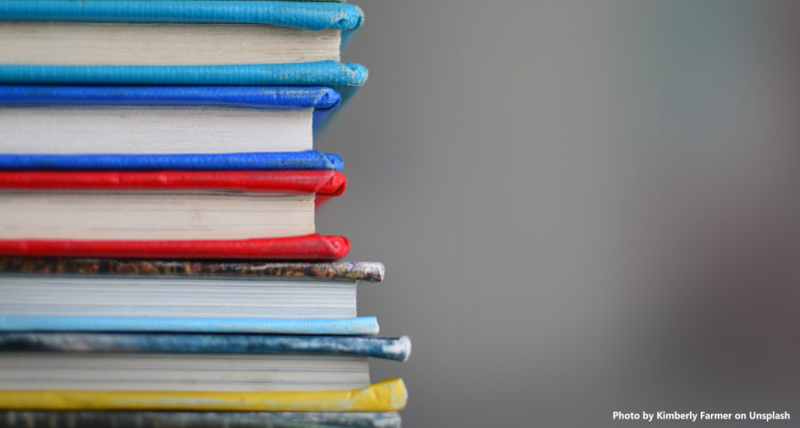 The Rodney Fernandez Leadership Scholarship Program, created in 2011, honors the legacy of Rodney Fernandez, Cabrillo’s founder and Executive Director for 30 years (1981–2011). The Scholarship continues Fernandez’s legacy of community building by cultivating the leadership of residents to attain their goals and empower themselves to take action to improve the quality of life in their communities. 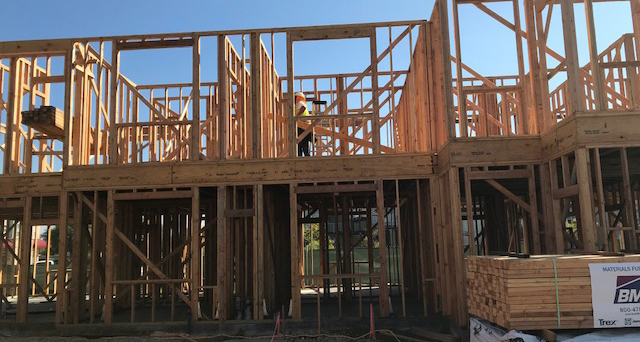 Cabrillo Economic Development Corporation has received a $330,000 Affordable Housing Program grant for its Snapdragon Place Apartments Phase II project, which broke ground in March. “The award will allow CEDC to build 22 units of much needed affordable housing, and to provide essential services for the residents. The project is currently under construction so the award will help with the construction costs of the development,” said Eduardo Espinosa, Cabrillo’s Director of Real Estate Development. Affordable Housing Program grants are awarded through a competitive application process to Federal Home Loan Bank of San Francisco members working with housing developers or community organizations to create rental or homeownership opportunities for lower-income households. Cabrillo collaborated with FHLBSF Bank member City National Bank on the grant application. Snapdragon Place Apartments Phase II is one of 70 projects to receive a total of $65.9 million in AHP grants through 23 member banks. Combined, the projects will create more than 6,000 units of affordable housing in seven states. 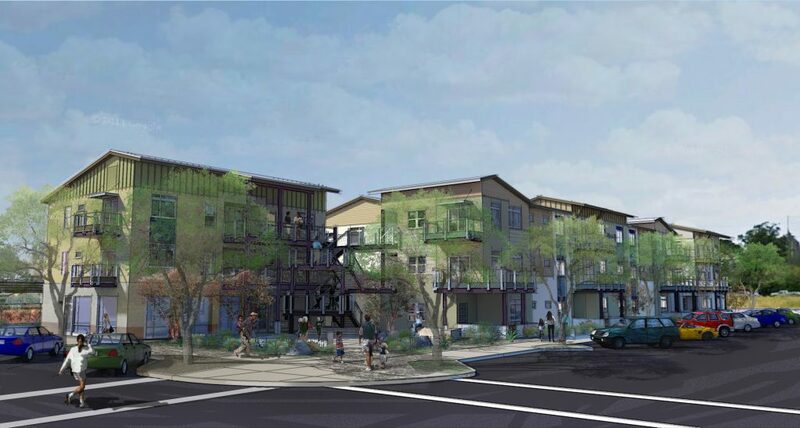 Cabrillo is developing Snapdragon Place Apartments Phase II in partnership with the Housing Authority of San Buenaventura, which will serve as the property management company. Snapdragon Place Apartments is a new construction development located on Snapdragon Street and Los Angeles Avenue in East Ventura. Cabrillo completed Phase I of the project, which included 28 units for farmworkers, in 2015. Phase II will provide another 22 homes. Phase II will consist of five two-story buildings enclosing a landscaped interior courtyard. The unit mix includes four one-bedroom homes (640 square feet), 10 two-bedroom homes (958 square feet), and eight three-bedroom homes (1,177 square feet). 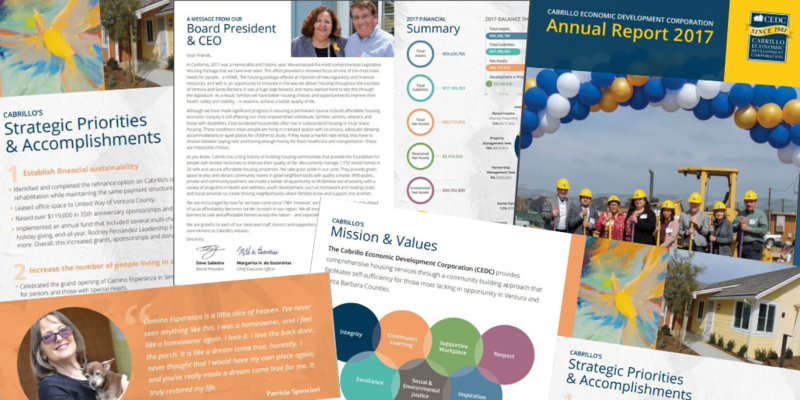 Cabrillo Economic Development Corporation’s mission is to provide comprehensive housing services and community economic development activities through a community-building approach that facilitates self-sufficiency for individuals and families who are most lacking in opportunity in Ventura and Santa Barbara counties, and adjacent areas of Los Angeles County. Incorporated in 1981, Cabrillo’s early roots were in response to a farmworker community’s demand for secure housing. Although this continues to be important, today there is a more widespread need for affordable housing in this region. As such, Cabrillo now provides housing for low- to moderate-income residents and families, including farmworkers, seniors, veterans and individuals with special needs.